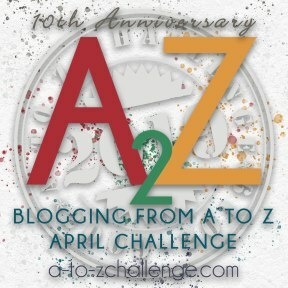 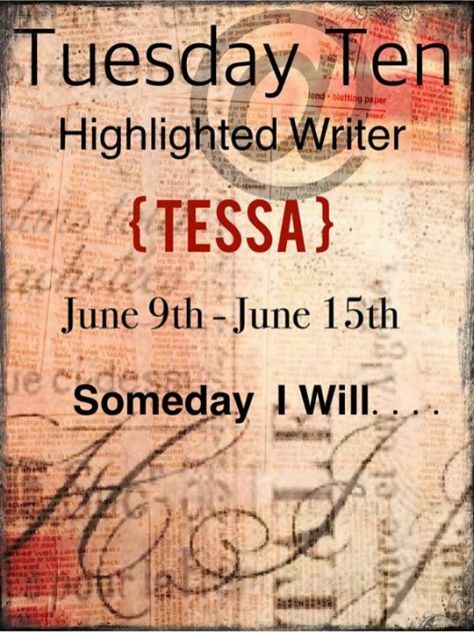 Award Free Blog | Tessa Can Do It! 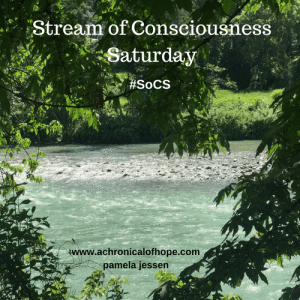 Positivity is Catching! 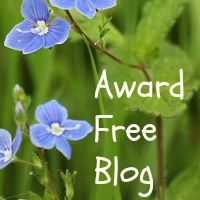 I appreciate all the awards so far, but from now on I am going award free on this blog.